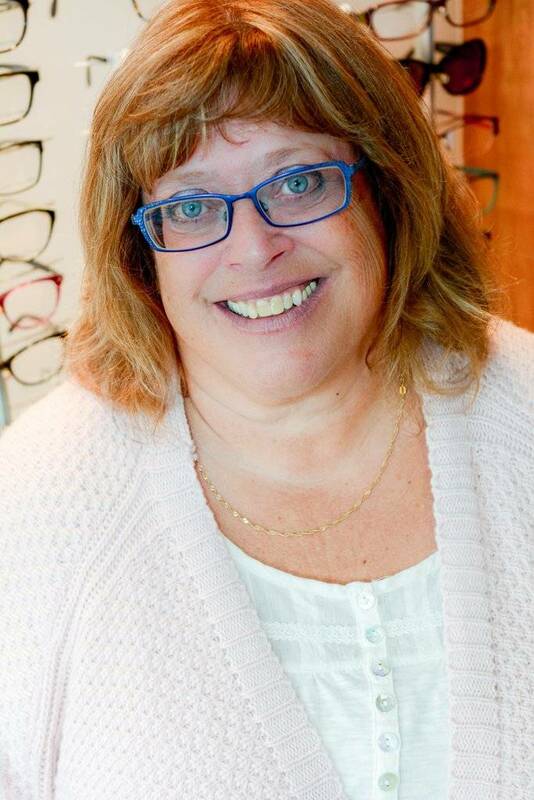 Shelagh has worked at the Tsawwassen Optometry Clinic since 1992 as a Certified Optemetric Assistant until she retired in 2012. You may still see her at the clinic as she looks after the bookkeeping duties. She is still very much a part of the team and always finds it a pleasure to visit with long time patients and give the odd opinion on a frame choice. Shelagh spends much of her time visiting her grandchildren, travelling or just enjoying life on the river in Ladner.